Staying at this boutique hotel in Pattaya, allows easy access to a multitude of attractions. 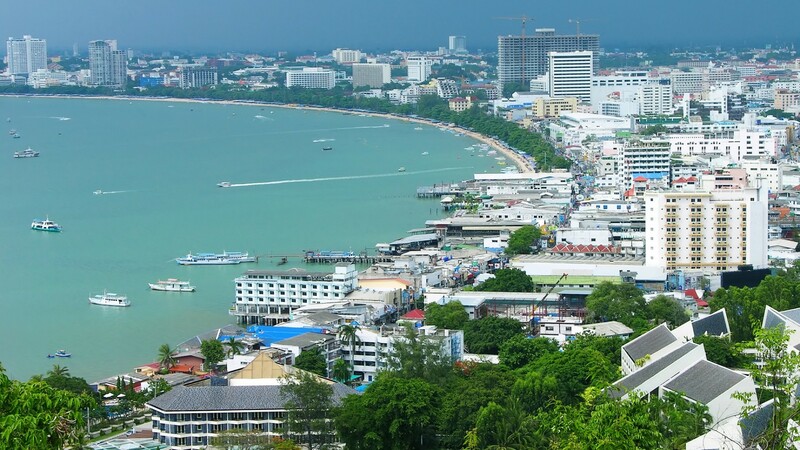 Although famed for its nightlife, Pattaya also has plenty to see and do during the day. Below is our Top Things To Do When Staying in Pattaya. This building is constructed according to account Thai Ingenuity and you will notice that every part of this building is covered with wooden carved sculptures. The Sanctuary of Truth covers over 2 Rais, and at its highest point reach 105 meters tall. It’s a great opportunity to explore Thai tradition and culture first hand. A great place to visit though out the day, and the main starting point for day excursions is the Pattaya Wharf. Abuzz with life and energy the wharf is home to all the major ferries and speed boats, as well a street vendors, there’s even a local street size seafood market where you can buy live seafood. 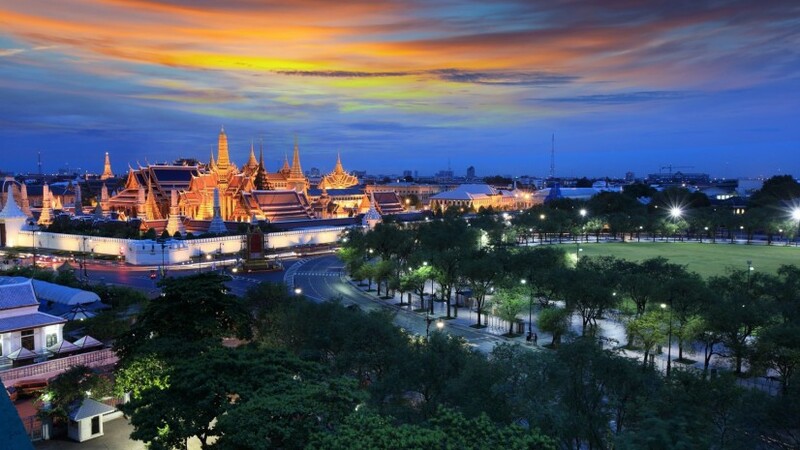 Officially opened in 1980, the gardens cover around 1,500 Rai and was designed to show Thai Arts and cultures. The space itself allows guests to immerse themselves into a multitude of different garden displays as the Desert Rose Garden, the Riverside Garden and the European Garden. Nongnooch Pattaya Garden also offers a spectacular range of sport cars on display in the “Car Garden” and a great water park. Visitors can also enjoy and exciting Zipline Adventure or a cruise to experience the charm of the river. Only 10 minutes from this Pattaya Boutique Hotel is Jomtien Beach, in the idilic town of Jomtien. Lined with deck chairs and umbrellas this beach offers a quite hide away from the hustle and bustle of Pattaya Beach. Visitors can partake in various sports actives or sit back and have leisurely lunch served at the beach. Moments from the Pattaya Boutique Hotel is Ripley’s Believe it or Not. 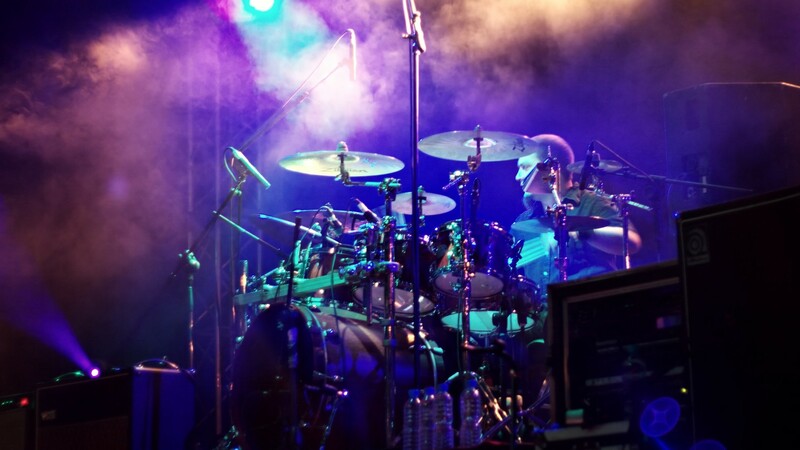 A world class entertainment arena where everybody can enjoy and relax. The World’s most unusual museum, Ripley’s Believe It Or Not! Museum in Pattaya sees over 350 fascinating real exhibits and things you can’t see anywhere else. Enjoy a 12D moving theatre or gel lost in the maze and loose your perception at the same time. Walking street encompass a a large stretch of of public road, closed to cars and turned into a pedestrian walk way in the evening. With countless restaurants, bars and night clubs catering to all tastes, you will certainly be lost for choice in walking street. The street itself and its sub soi’s are the hub of all the major activity and takes around 25 – 30 minutes to walk the entire distance of this entertainment prescient. Walking street is always alive in the evenings to the early hours of the morning, bustling with locals and tourists. For all the shoppers our Pattaya Shopping Guide give you the insights of where to go. Pattaya offers a vast variety of shopping options from local specialities to international standard shopping malls, all easily accessible form this Pattaya Boutique Hotel. A short walk or a quick Tuk Tuk drive is a Pattaya’s shopping mecca, Central Festival. Open 7 days a week, Central Festival offers visitors and exhausting choice of selection form famous international brand name stores to local specialities. The mall also houses a extensive food court in the basement, as well as grocery shopping centre. 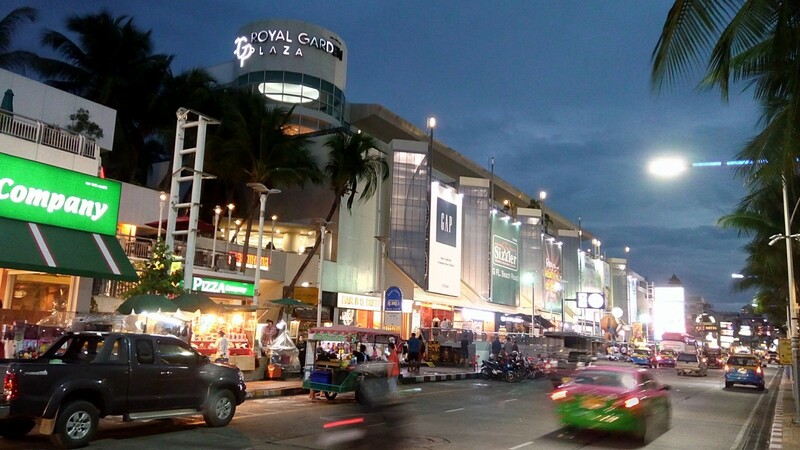 Only moments walk from this Pattaya Boutique Hotel is the The Royal Garden Plaza is a shopping venue where you can find branded clothe outlets, jewelry store, fast food outlets, an international food court. The Royal Garden Plaza is also a home to Ripley’s Believe It or Not Museum. A short walk from our Pattaya boutqie Hotel is Mike Shopping Mall. Spread over five floors offering a variety of goods such as hardware, soft goods, household equipment, furniture, computer, electronic equipment, stationery supplies, musical instruments. Located on the outskirts of the city is Thailand’s leading Duty Free outlet, King Power Duty free. Offering duty free on international brands its the ideal place to visit before departing Pattaya for the Airport. For beach lovers our Pattaya Beach Guide give you all the information your need to have a great day in the sun/ Pattaya offers a variety of option all with easy access from our Pattaya Boutique Hotel, Hotel Baraquda Pattaya by M Gallery. With in easy walking distance form this Pattaya Boutique Hotel, Pattaya beach sits next to Beach Road, and accessible from the hotel through any of the sub sois leading to Beach Road. This beach is alive with activity day and and night, but is more famous for its array of water sport activities for tourists including Jet Skiing and Para gliding from jetties births in the middle of Pattaya Bay. The beach also offers visitor areas for sunbathing with desk chairs and umbrellas in various parts of the beach. Located 10 mins from the hotel, Jomtien Beach is offers visitors a quieter more relaxing beach to enjoy away from the hustle and bustle of Pattaya Beach. Jomtien Beach offers visitors sections which are lined with deck chairs and umbrellas where one can relax and take in the sun, or simply have a beach side lunch served to them. Easily accessible via Tuk Tuk, north Pattaya beach at the point offers a good spot for swimming, with a moderate amount of the beach chairs, beach umbrellas and food stands can be found on this beach.